Good morning! 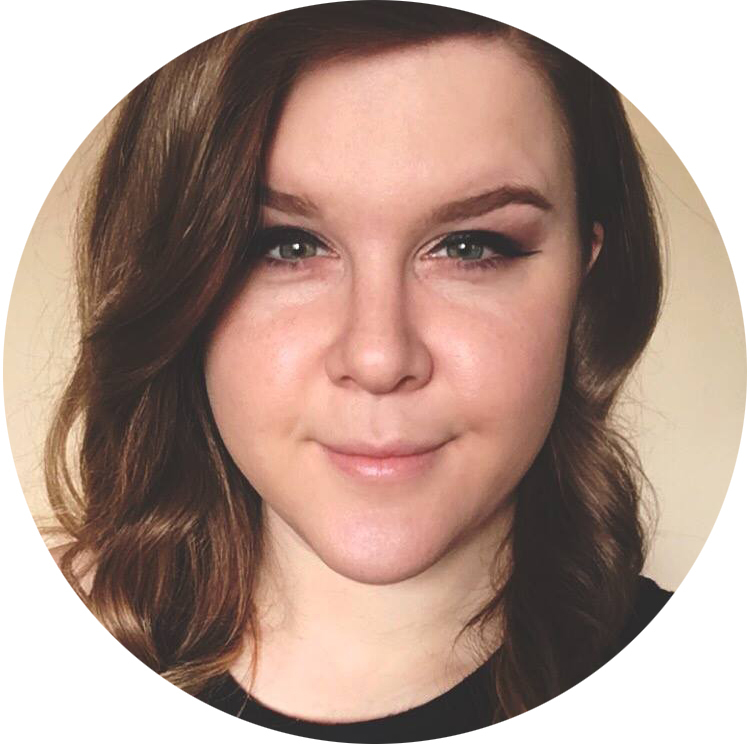 Today's post is an indie brand you've seen on here before: Liquid Glitz! This polish is called XOXO. I believe that it debuted right around Valentine's Day, and it's the perfect polish for it! Of course, it wears well any time of the year. Feel the love! These pictures were in my vault for a bit, so I am sorry to say I don't remember how many coats this was. If I had to guess I would probably say three! It's definitely not more than that, of this I am sure. 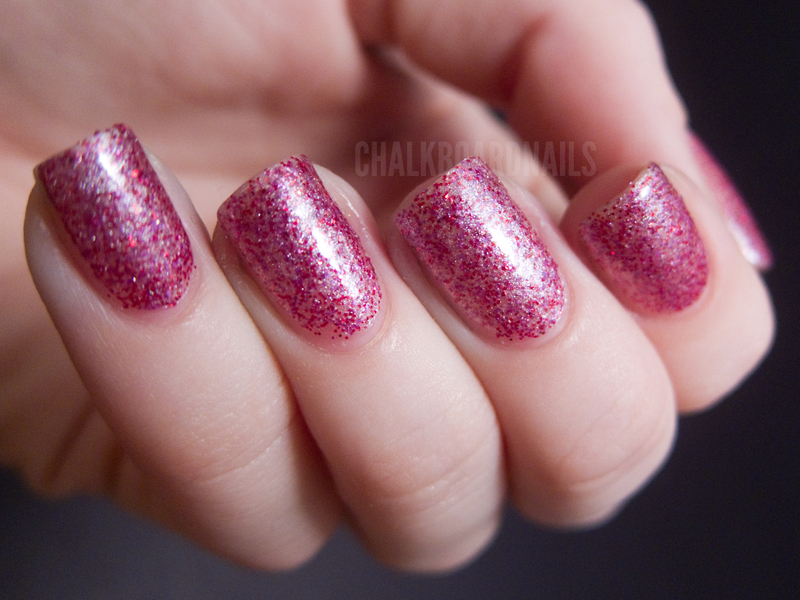 XOXO is packed with small pink and red glitter pieces, as well as a light pink shimmer base. There is a lot going on, but it is still well balanced. I had no problems with application on this. The smaller glitters don't require "placing," which is to say you can apply it the same way as you would any other polish. It doesn't need special treatment. Just make sure to let the polish dry between coats so you don't drag the first coat when you go to apply the second. Liquid Glitz polishes are currently only sold in mini sizes. You can find Liquid Glitz on Etsy and on Facebook. A few of their shades are out of stock right now, but Tara has a tentative restock date of July 1st. Be sure to keep an eye on the Facebook page to confirm that information, though! I really like this! It's a cute color. I like glitz. Just wish the bottles were. Bigger. I feel like I am putting little girl polish on. Pretty colour. :) I would probably prefer it layered over a pink though. XOXO is so pretty! Perfect romantic shade!